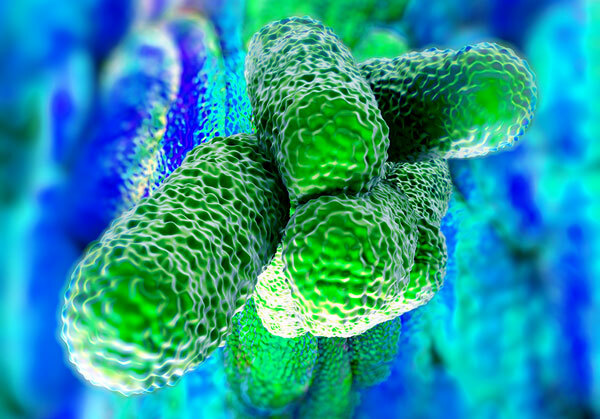 Legionella bacteria is commonly found in water. The bacteria multiply where temperatures are between 20-45°C and nutrients are available. The bacteria are dormant below 20°C and do not survive above 60°C. Legionnaires’ disease is a potentially fatal type of pneumonia, contracted by inhaling airborne water droplets containing viable Legionella bacteria. Such droplets can be created, for example, by: hot and cold water outlets, including showers; atomisers; wet air conditioning plant; and whirlpool or hydrotherapy baths. Anyone can develop Legionnaires’ disease, the risk increases with age, but some people are at higher risk, eg people over 45, smokers and heavy drinkers, people suffering from chronic respiratory or kidney disease, diabetes, lung and heart disease or anyone with an impaired immune system. Duties under the Health and Safety at Work etc. Act 1974 (HSWA) extend to risks from legionella bacteria, which may arise from work activities. The Management of Health and Safety at Work Regulations (MHSWR) provide a broad framework for controlling health and safety at work. More specifically, the Control of Substances Hazardous to Health Regulations 2002 (COSHH) provide a framework of actions designed to assess, prevent or control the risk from bacteria like Legionella and take suitable precautions. The Approved Code of Practice: Legionnaires’ disease: The control of Legionella bacteria in water systems (L8) contains practical guidance on how to manage and control the risks in your system. Under general health and safety law, dutyholders including employers or those in control of premises, must ensure the health and safety of their employees or others who may be affected by their undertaking. They must take suitable precautions to prevent or control the risk of exposure to legionella. They also need to either understand, or appoint somebody competent who knows how to identify and assess sources of risk, manage those risks, prevent or control any risks, keep records and carry out any other legal duties they may have. DSL’s directly employed engineers are City & Guilds trained in Legionella control and can assist with your L8 risk assessment remedial works, including planned maintenance and record keeping.